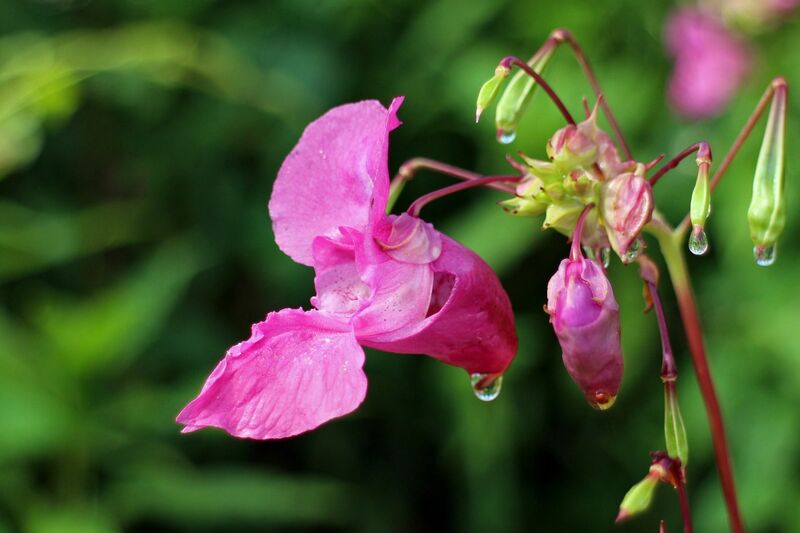 Pleasant looking, Himalayan Balsam can spread like wildfire and outgrow all other species in its surroundings. 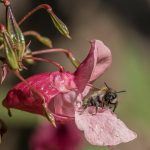 With an aggressive seed distribution method featuring a seed pod that explodes when disturbed. The seeds can spread up to 7 metres from the plant. 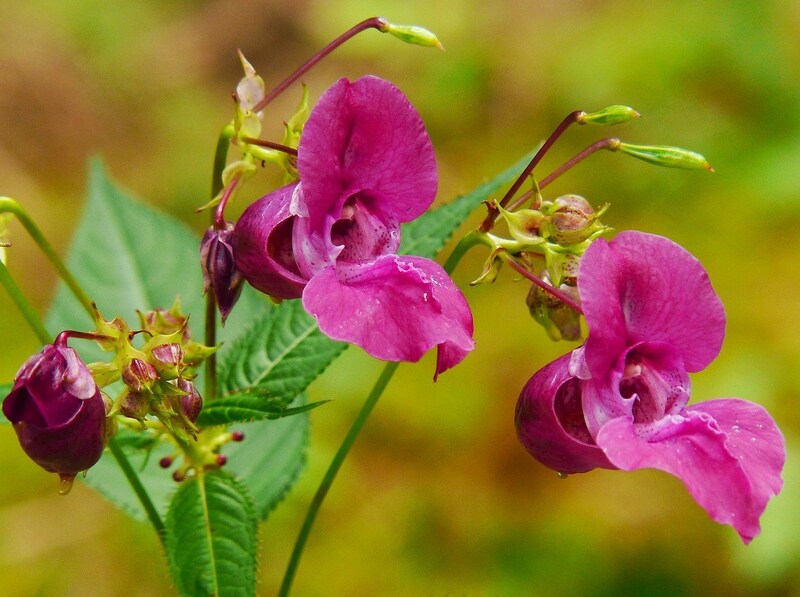 A relative of the Busy Lizzie, it is commonly found on riverbanks and wasteland. 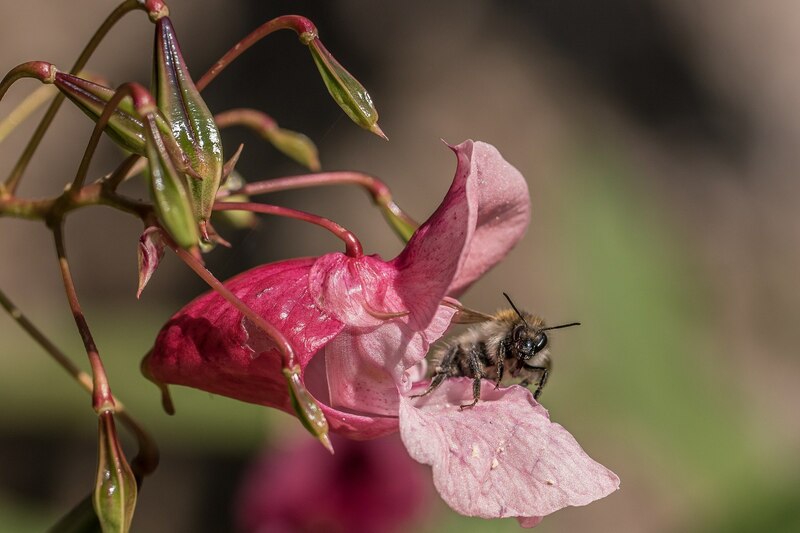 Due to its fast growth, it can smother other vegetation in the area which is why it’s important to control it. 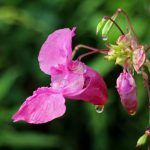 The best time to use control measures on Himalayan Balsam is in the winter, as the seed pods develop with the flowers in the summer. This way, it’s easier to control the spread of additional seeds. 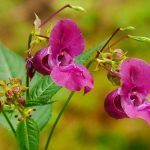 We can control Himalayan Balsam using different methods depending on what is suitable for the environment it is growing in. 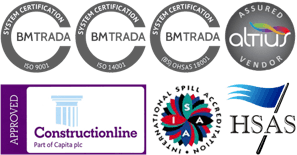 We can complete a free survey to provide you with the options available for treatment at your site.